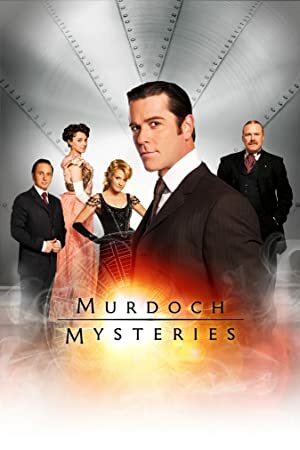 Murdoch Mysteries – Season 10 (2017) – What's New on Netflix Canada Today! Murdoch and Brackenreid investigate a series of brazen robberies targeting Toronto’s businessmen just days before Christmas. Murdoch investigates the murder of a debutante, one of many vying for the hand of a very eligible bachelor, against the backdrop of the Great Fire of Toronto. Murdoch’s investigation of the murder of two debutantes is complicated by the destruction resulting from the Great Fire of Toronto. When Freddie Pink, William’s childhood friend, calls on Murdoch to solve a crime, she becomes his chief suspect. It takes the brilliance of both detectives to get at the truth.